Jason Loxton tweeted along the tour. 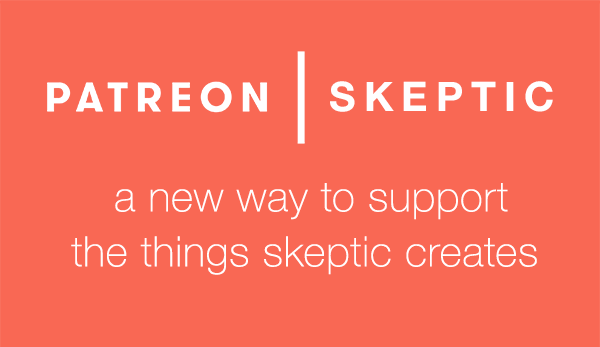 For those who missed it, you can read the tweet archive at #skepticgeotour. One of the best geology tours we’ve ever offered…just got better! abbeys, manor houses, and lots of castles—including one you get to sleep in! authentic, unspoiled Irish towns and countryside. In addition, we’re pleased to announce that our guide, Dr. Jason Loxton, has just been named a University Teaching Chair (Student Engagement and Knowledge Translation), proving we made an excellent choice for someone to engagingly translate geologic knowledge! For complete details about accommodation, airfare, and tour pricing, please download the detailed information and registration form or scroll down to read the itinerary, and see photos of some of the amazing sites we will see. 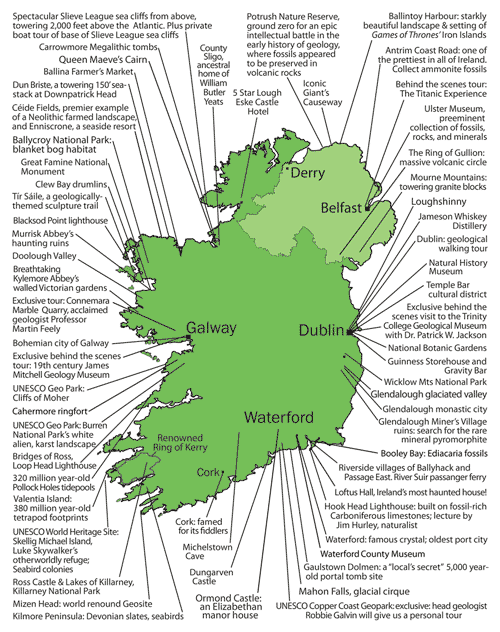 An epic 19-day tour of the Emerald Isle! Ireland’s famed scenic landscape owes its breathtaking terrain to a dramatic 1.75 billion year history of continental collisions, volcanoes, and glacial assault. Join the Skeptics Society for a 19-day immersive tour of the deep history of the Emerald Isle, while experiencing the music, hospitality, and verdant beauty that make Ireland one of the world’s top travel destinations. Please Note: An optional tour will be available this day provided there are a sufficient number of members who check-in in time. The rich geological heritage of Ireland is literally present in every street and building in Dublin. 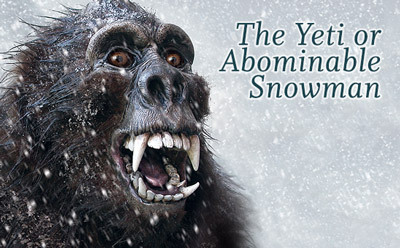 A geological walking tour of the city culminates with a visit to the Natural History Museum (National Museum of Ireland), a cabinet of curiosities-style “museum of a museum”, which will bring you face to face with the famed Irish Elk, and transport you back in time to glory days of natural history. 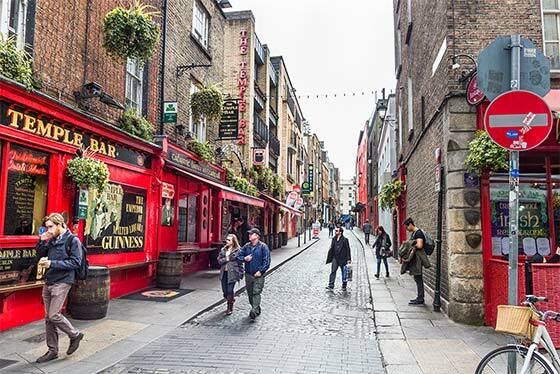 The Temple Bar district is promoted as Dublin’s cultural quarter and has a lively nightlife. Many Irish cultural institutions are located here including galleries and studios, and centres for film, art and acting. The day begins with a special behind the scenes visit to the Geological Museum at Trinity College, led by museum Curator, Dr. Patrick Wyse Jackson. Housed in the majestic, 19th century, Byzantine-inspired Museum Building, the Geological Museum incorporates many of the rocks we’ll see over the coming days and is a perfect warm up to the trip ahead. We’ll then explore the National Botanic Gardens. Over 20,000 plants, housed in 19th century iron and glass greenhouses. The Gardens played a crucial role in the identification of the pathogen behind the Irish Potato Famine and continue to be the site of important botanical research. After that we’ll, ahem, drink up the history of Ireland’s renowned beverage at the Guinness Storehouse. An interactive tour of the facilities concludes with a frothy pint in the Gravity Bar: a seven-story, glass-walled facility, offering panoramic views of the city. 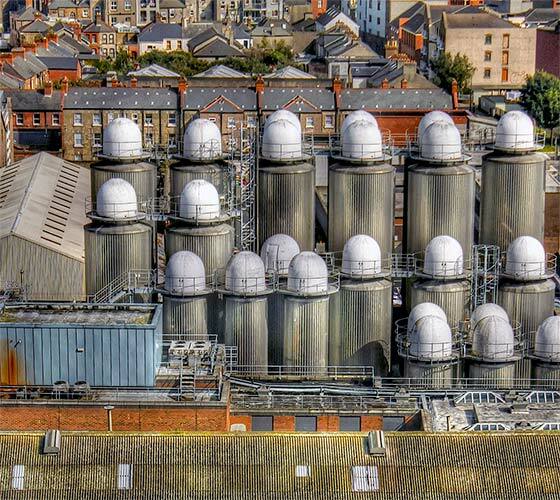 View from Gravity Bar at the top of Guinness Storehouse, Dublin, Ireland. Photo by psyberartist [CC BY 2.0], via Wikimedia Commons. The day begins in Wicklow Mountains National Park: rolling granite peaks wrenched upwards 420 million years ago as ancient Ireland collided with North America. Later smoothed by glaciers, the mountains host a unique heath and bog ecosystem, home to rare orchids and carnivorous plants. Then it’s a visit to Glendalough monastic city. An ancient institute of higher learning, the 10th century complex of churches and monuments is situated in an idyllic glaciated valley (Glendalough means ‘Valley of the Two Lakes’). Followed by a Glendalough Miner’s Village, the ruins of 18th century silver and lead mine, where you can search for the rare mineral pyromorphite. Most of the enigmatic Ediacaran Biota died out before the Cambrian Explosion. 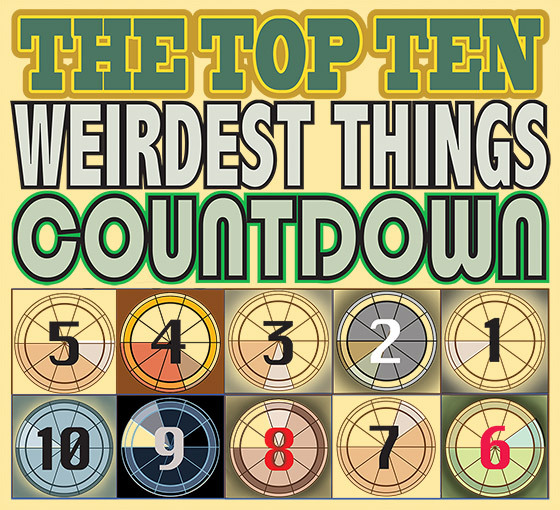 A few species held out, however. At Booley Bay, you’ll get to touch the remains of Ediacaria, one of the final representatives of Life’s first animal experiment. Speaking of dying out…our next stop will be Loftus Hall, Ireland’s most haunted house! From there, it’s off to the Hook Head Lighthouse. Perched on fossil-rich Carboniferous limestones, the Hook Head Lighthouse has guided mariners for almost 800 years, making it the world’s second oldest operational lighthouse. At Hook Head, we’ll meet up with a special guest: Jim Hurley, County Wexford’s “keenest promoter”, a naturalist and retired teacher who has been sharing the wonders of the area for over three decades. Our trip back to Waterford takes us to the charming riverside villages of Ballyhack and Passage East. You’ll visit both, with a scenic hop between them across the River Suir by passanger ferry. The rest of the day is free time in the afternoon to explore the charming city of Waterford. Home to the famous Waterford Crystal, this small port city is the oldest in the Ireland. Landscape of County Clare, Ireland. Green fields in foreground and Galway Bay in the background. Beginnings of the Burren can also be seen. We’ll spend the day visiting the tops sites of the UNESCO Copper Coast Geopark, including rare columnar rhyolites, spectacular copper minerals, mine audits, pillow basalts, and hyaloclastites—mixtures of volcanic glass and lava formed during the explosive interaction of lavas and ocean water. We pulled some strings and arranged for the head geologist of the Geopark to personally accompany us and show us his favourite spots. 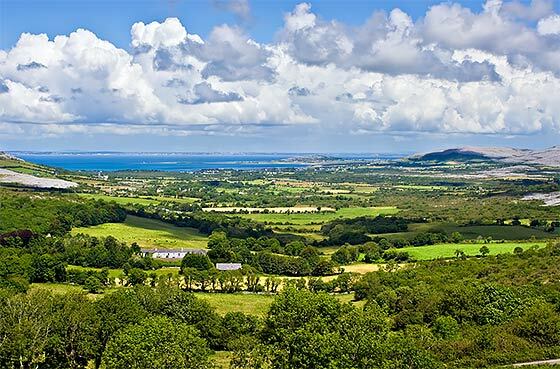 For a break from the geologic, we’ll take lunch in the picturesque village of Dungarven, followed by a chance to browse local artisans, visit the quaint and lovely Waterford County Museum, and explore Dungarven Castle. As a final treat, we’ll stop off at Gaulstown Dolmen. A “local’s secret”, you’ll have a chance to visit a 5,000 year portal tomb site free from the crush of tourists. Cirques are nature’s amphitheatres. Steep-sided open valley’s gouged by glaciers, they often possess a central lake, called a tarn. We’ll begin the day at Mahon Falls, a beautiful example of a cirque, with a waterfall thrown in as a bonus. From there we head underground to witness the erosional power of streams on a guided tour of the Michelstown Cave, one of Europe’s most spectacular show caves. Massive limestone caverns filled with stalactites and other structures will take your breath away. But of course it can’t be all be geology all the time… We’ll also tour Ormond Castle, the best example of an Elizabethan manor house in Ireland, and wet our whistles with a special tour of the Jameson Whiskey Distillery, before finishing up in Cork: famed for its fiddle sessions, it’s a perfect place to dance away your Friday night. Mizen Head is located at the extremity of the Kilmore Peninsula and was one of the last points seen by those traveling to the Americas. The harsh beauty of the cliffs, primarily composed of deep seated Devonian slates, provides nesting sites for numerous seabirds, including Kittiwakes, Cormorants, and Gannets. 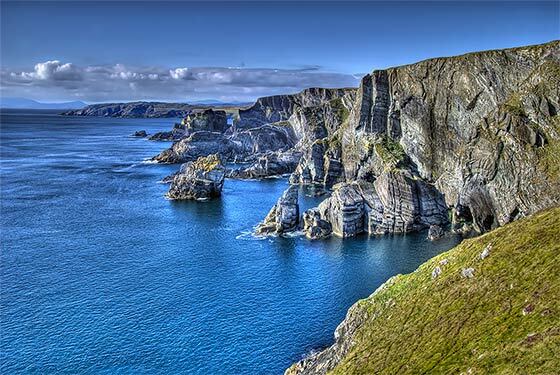 Today we head south—as far south as you can go in Ireland—to visit Mizen Head, ranked as one of the 100 Great Geosites. Devonian metamorphic rocks create dramatic cliff vistas, accessible by the brave via a 180’ tall pedestrian bridge. A tour of the lighthouse, signal station, and visitor center to learn about the site’s importance in the history of transatlantic radio communication add a human dimension to the stop. 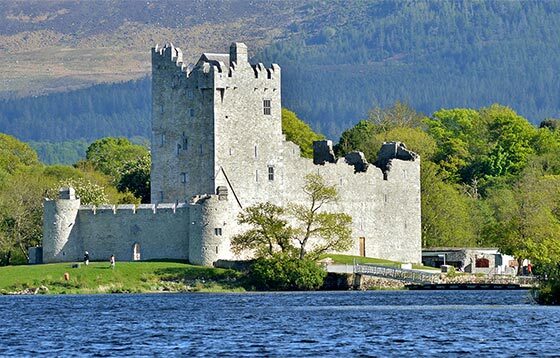 From there we head through the scenic Killarney National Park, dipping into the Ring of Kerry to see the famed Ladies View and explore the brooding, lakefront Ross Castle, on our way to Dingle to rest up for the next exciting day ahead. 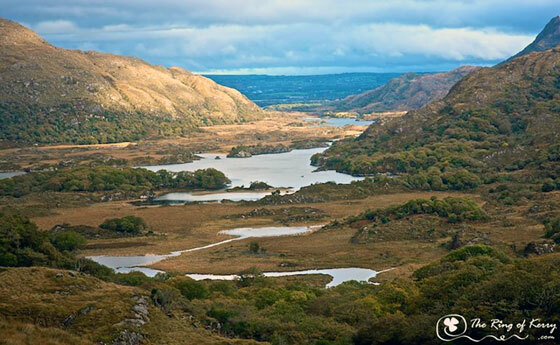 Ladies View — a scenic point along the Ring of Kerry. The name stems from the admiration of the view given by Queen Victoria’s ladies-in-waiting during their 1861 visit. The day begins with a tour of the iconic Ring of Kerry. One of the world’s most beautiful scenic drives, this 110 mile loop passes through picturesque villages, rugged coastline, and lush green countryside. From there we’ll head to Valentia Island, home of the oldest and longest tetrapod trackways on Earth. 50 feet long, these 380 million year old footprints represent some of the first steps ever taken on land by our deep ancestors. Finally, we’ll take a boat 8 miles to the UNESCO World Heritage Site of Skellig Michael. 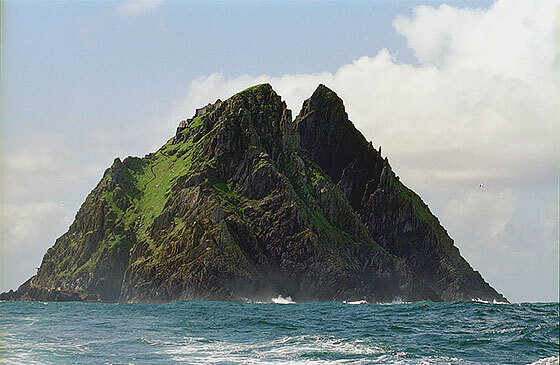 You’ll recognize the islands as Luke Skywalker’s otherworldly refuge in the finale of Star Wars: The Force Awakens. Ecologists, geologists, and archaeologists have long recognized them as one of the most important seabird colonies in Ireland, a classic example of fault-mediated geomorphology, and the site of a 7th century monastery. The Burren is a karst-landscape region in northwest County Clare, in Ireland. The limestone is up to 800 meters thick and formed as sediments in a tropical sea approximately 325 million years ago. Today is all about sediments and structures. A series of stops take us to textbook examples of weird and wild geology: sand volcanoes, slumps, sea arches, folds, and cyclothem boundaries. We’ll picnic in front of the scenic Bridges of Ross, ascend the tower of the Loop Head Lighthouse, peer into the Pollock Holes (huge, ecologically-rich tide pools, and a favourite spot for locals to take a dip and cool off), and see an example of astronomically-forced climate change recorded in the rock record. Skellig Michael (Irish: Sceilig Mhichíl), is the larger of the two Skellig Islands, in County Kerry. Most of the island, including the remains of the 7th century Gaelic Christian monastery became a UNESCO World Heritage Site in 1996. Photo by Jerzy Strzelecki (own work) [CC BY-SA 3.0 or GFDL], via Wikimedia Commons. The dramatic Carboniferous Cliffs of Moher and the brilliantly white, alien, karst landscape of the Burren National Park are today’s destinations. Recipients of both UNESCO Geopark status and a 100 Great Geosites ranking, these two stunning sites exemplify the interaction of bedrock and glacial and coastal erosional processes responsible for Ireland’s diverse and majestic terrain. On the way between the sites, we’ll stop to examine the 14th century Cahermore ringfort. In the afternoon, you can choose between a vigorous guided hike to the park or an excursion to the picturesque, riverside market town of Ennis. 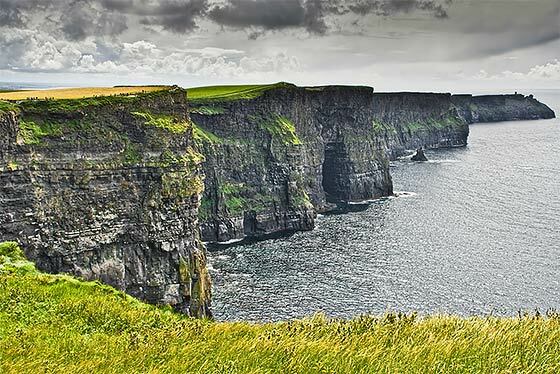 The Cliffs of Moher located at the southwestern edge of the Burren region in County Clare, Ireland. 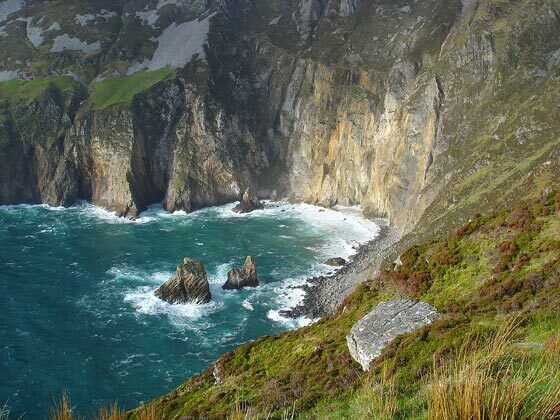 They rise 390 ft above the Atlantic Ocean at Hag’s Head, and, eight kilometres to the north, reach their maximum height of 702 ft just north of O’Brien’s Tower. After a behind the scenes tour of the 19th century James Mitchell Geology Museum, you’re free to explore the brightly painted, bohemian city of Galway. Hailed by the New York Times as Ireland’s “most Irish city”, relax in the pubs, soak up the city’s vibrant arts culture, or shop for handcrafted goods as you take a much needed break. We travel through the “savage beauty” of the Connemara region, starting at the Connemara Marble Visitor’s Centre and heading to the oldest working marble quarry in Ireland, under the tutelage of a guest expert: internationally acclaimed Irish geologist, Professor Martin Feely. From there we head off the beaten track, taking a little used scenic route through the spectacular, unspoiled Doolough Valley. Along the way, we’ll visit a glacially carved fjord, a sea of drumlins, the Great Famine National Monument, the haunting ruins of Murrisk Abbey, and the walled Victorian gardens of the breathtaking Kylemore Abbey. 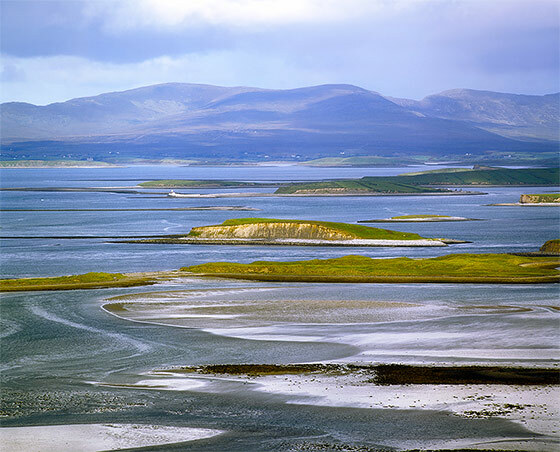 Clew Bay contains Ireland’s best example of sunken drumlins. Drumlin is from the Irish word droimnín “littlest ridge”—an elongated hill formed by the movement of glacial ice. A loop takes us through Erris, County Mayo, voted by the Irish Times as “the best place to go wild” in Ireland. We begin at the iconic Dun Briste, a towering 150’ sea-stack at Downpatrick Head. Then we head to Céide Fields, the world’s premier example of a Neolithic farmed landscape, before heading back even further in time to visit outcrops of the Mullet Gneiss: the oldest rocks in Ireland, at 1.75 Ga years old they predate the earliest fossils of eukaryotes. Then it’s on to Ballycroy National Park for a walking tour of the pristine blanket bog habitat preserved in the region. To round out the day, we’ll visit Belmullet, a classic Irish town, “saved” by its remoteness, the lighthouse of Blacksod Point, and visit installations of Tír Sáile, a geologically-themed sculpture trail that blends art with the harsh Mayo landscape. We spend the day in County Sligo, the ancestral home of William Butler Yeats, Ireland’s most famous poet. We start at the Farmer’s Market in Ballina, and round off our relaxing morning in Enniscrone, a seaside resort town whose three miles of sandy beaches and dunes have drawn vacationers for generations (including the family of a young Mr. Yeats). After lunch, we head to Carrowmore Megalithic Cemetery, Ireland’s largest collection of megalithic tombs, and then ascend Knocknarea, to visit Queen Maeve’s Cairn and take in the panoramic view of Sligo. Slieve League (Irish: Sliabh Liag), is a mountain on the Atlantic coast of County Donegal, Ireland. At 1,972 ft, it has some of the highest sea cliffs on the island. Although less famous than the Cliffs of Moher, Slieve League’s cliffs reach almost three times higher. Photo by Brholden (own work) [Public domain], via Wikimedia Commons. The cliffs at Slieve League, some of the highest in the world, tower a staggering 2,000 feet above the Atlantic Ocean. You’ll experience them from above and below. Starting at the Slieve League viewing platform for a safe, but exhilarating view from the top. After that, we’ll descend to the harbour below for a personal boat tour of the base of cliffs, keeping an eye out for basking sharks and dolphins. We finish up the day in splendor: pampered like royalty in the 5 Star Lough Eske Castle Hotel. Ross Castle and the Lakes of Killarney. Photo by NicholasH (own work) [CC BY-SA 4.0], via Wikimedia Commons. The day begins at Potrush Nature Reserve, ground zero for an epic intellectual battle in the early history of geology, where fossils appear to be preserved in volcanic rocks. 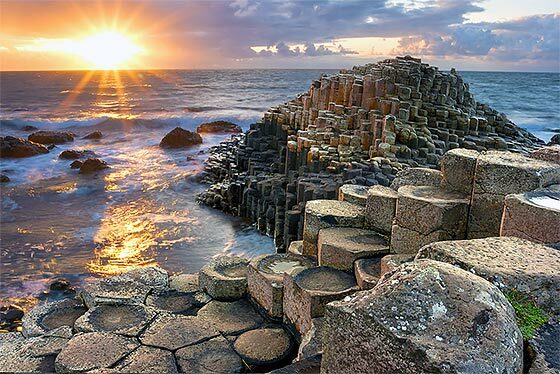 Then we move onto the Giant’s Causeway, perhaps the most iconic geological site in the world, where 40,000 columns of basalt create an unearthly sight that begs for a supernatural explanation. From there we head to Ballintoy Harbour, a starkly beautiful landscape of basalt and chalk that you might recognize as the setting of the Iron Islands on Games of Thrones. But the day isn’t over! We take the Antrim Coast Road—considered one of the prettiest in all of Ireland—to Belfast, stopping along the way to collect ammonite fossils, visit a never-ending mudflow, and touch rocks that record one of the world’s largest mass extinctions. The Giant’s Causeway, County Antrim, Northern Ireland, is an area of about 40,000 interlocking basalt columns, the result of an ancient volcanic eruption. It was declared a UNESCO World Heritage Site in 1986. 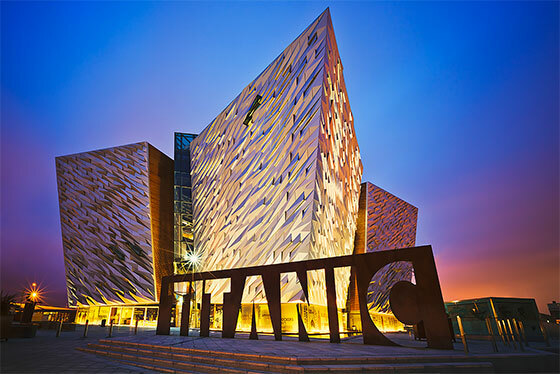 We head to Belfast to take in the international award-winning Titanic Belfast, where the history and tragedy of the ill-fated voyage are brought to life in nine massive, interactive galleries. We then head to Harland & Wolff for a behind the scenes tour. The day will wrap up with a group tour of the Ulster Museum, home to Northern Ireland’s preeminent collection of fossils, rocks, and minerals. The Titanic Experience—explore the shipyard, walk the decks, travel to the depths of the ocean and uncover the true legend of Titanic in the city of Belfast where it all began. The final leg of our tour takes us back to Dublin, but not before we stop at another famous circle: the Ring of Guillion. Officially designated an Area of Outstanding Natural Beauty, the ring is a massive circle of volcanic rock formed by the collapse of volcano 58 million year ago. From there we head to the Mourne Mountains, Northern Ireland’s highest peaks, towering blocks of granite emplaced at during the same volcanic events that produced the Ring and the Giant’s Causeway. A final stop at the village of Loughshinny provides a bookend to the tour: dramatic folded layers of rock exposed along the shore of the harbour of this quaint fishing village showcase the geologic power that lies below and forms the foundation of the pastoral landscape of Ireland and quite literally supports its rich culture and history. 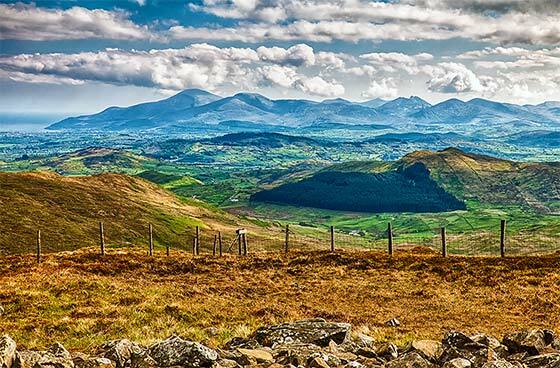 View from Slieve Croob of the Mourne Mountains, a granite mountain range in County Down, that includes the highest mountains in Northern Ireland, the highest of which is Slieve Donard at 2,790 ft.
All details above are subject to change. We are pleased to announce that award-winning science educator and geologist/palaeontologist Dr. Jason Loxton will be leading our Irish tour. 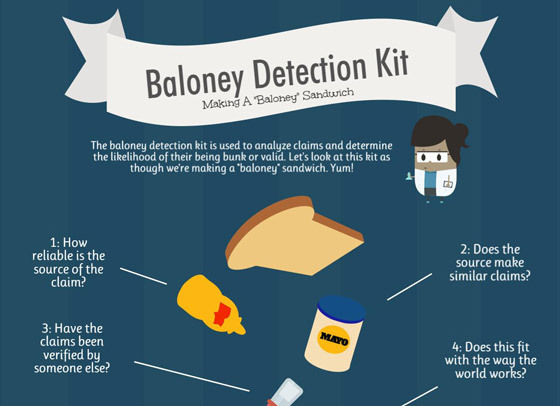 A longtime skeptic and passionate science communicator, he is renowned for his talent and wit as a lecturer, and his public science outreach in schools, museums, and science competitions. Jason’s teaching style has been described as “clear,” “hilarious,” and “crazy excited.” He holds a 4.9 rating (out of 5) on ratemyprofessors.com. Dr. Loxton has recently been appointed a University Teaching Chair, with an emphasis on student engagement and knowledge translation. He developed science curricula for the Ontario Ministry of Natural Resources and conducted climate change education research for Nova Scotia’s environment department. 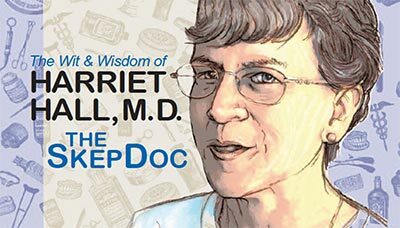 He sits on the scientific advisory board for the Joggins Fossil Institute, at the Joggins Fossil Cliffs UNESCO World Heritage Site, and was the co-organizer of the 2016 Canadian Paleontological Conference. He received his Ph.D. from Dalhousie University and is a senior geology instructor at Cape Breton University, in Nova Scotia, Canada. 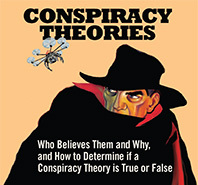 His academic publications focus on paleontology, climate change education, and science communication. 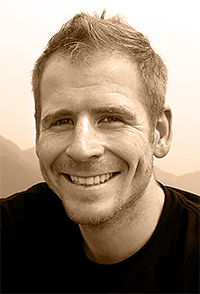 Loxton’s Ph.D. research (part of which was recently published in the Proceedings of the National Academy of Science) focused on the Late Ordovician Mass Extinction, and involved hands-on research in the northern Yukon, Scotland, and China. He has also conducted field work with the Geological Survey of Canada and Royal Ontario Museum, the latter at the famous “Cambrian Explosion” Burgess Shale locality. He studies the taxonomy and distribution of Ordovician/Silurian graptolites—or “really boring-looking smudges,” he says cheerfully. This eye-straining endeavor may be “unglamorous and decidedly not trendy,” as he describes it, but it is just the type of ongoing fossil detective work which has allowed generations of geologists to painstakingly piece together the history of our planet. These kinds of fossil to rock layer comparisons are known as biostratigraphy, which means using fossils to divide the rock record into relative units of time. And for that, modest fossils like Jason’s smudges are just the thing. 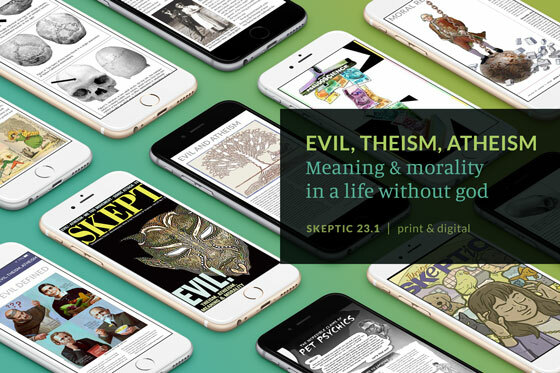 He is the brother of Skeptic magazine author and illustrator Daniel Loxton. For complete details about accommodation, airfare, and tour pricing, please download the detailed information and registration form by clicking the green button below. Please contact DreamMaker Travel by email at dreammakertravel@aol.com or call 1-561-204-3100 with questions or with a credit card to secure your spot.